Im Zcytox,i offer my building skills for your projects! I take any type of payment RS,USD or % from the work! 9 years of building experience. I am a Builder,i dont script! Here are some games i have made with my team and myself! I mostly wish to make Props,Nature plants/Trees ect. You will find me in the development team section. 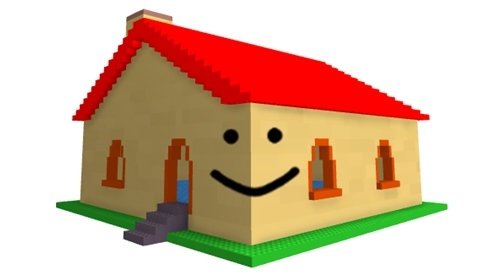 Check out Happy Little Home.png. 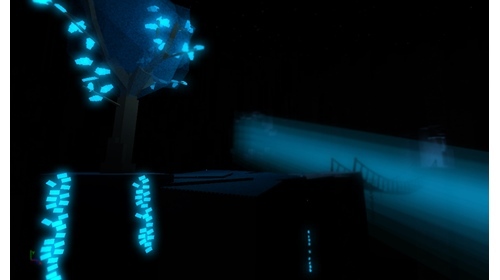 It’s one of the millions of unique, user-generated 3D experiences created on Roblox. Happy Little home with happy little things and a happy little life where u will be happy with the person that was happy before you. 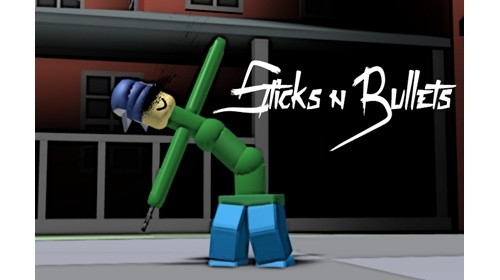 I usually am available for roblox studio Monday,Thursday,Friday 19:00-22:00 [Eastern European Time] and weekends 23:00 saturday and 12:00-20:00 on sunday [Eastern European Time]. I’m rather skeptical of this project being under your ownership without any clarification. If you wouldn’t mind responding to this post on @Zcython I would greatly appreciate it as it’ll clear up my suspicions. There is a Link for the official group owned by @Zcython,in the club galaxys game description. The place is owned by our team,Not owned by me. Sorry forgot to mention about the group for the place,ill add it in. 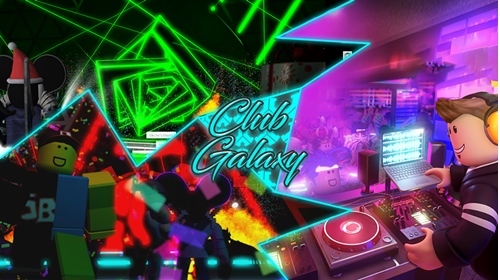 Yeah, @Zcytox helped me out building Club Galaxy. Dude, you don’t have to rush, hirers know building take times. Notably, your post would be better off flagged as a Portfolio than a Recruitment. Recruitment is for when you’re recruiting for your own project. Portfolio is putting yourself out there for others to hire you. True,i should do that instead.